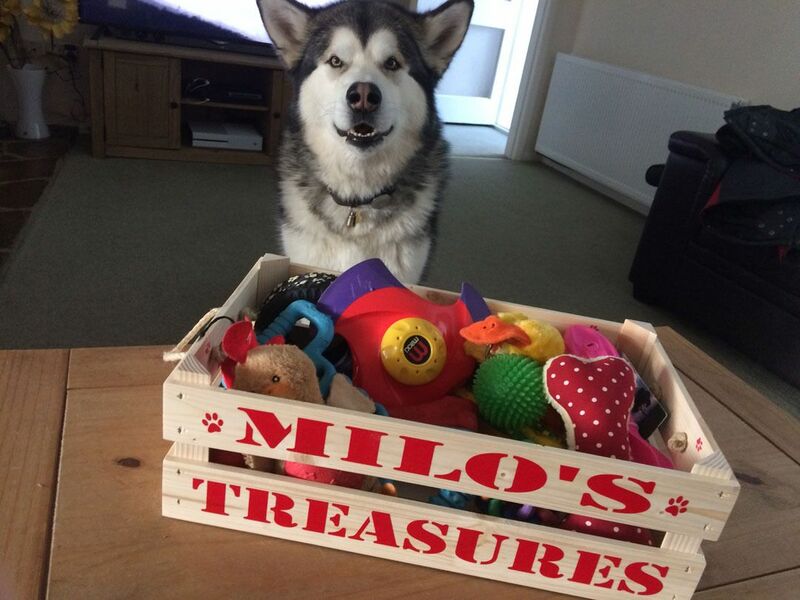 Milo has been spoilt for choice on dog food recently which is great because he really responds well to different types of foods. Not only does it help prevent him from being interested in our food, it also encourages him to eat his - and believe it or not, he needs the encouragement. 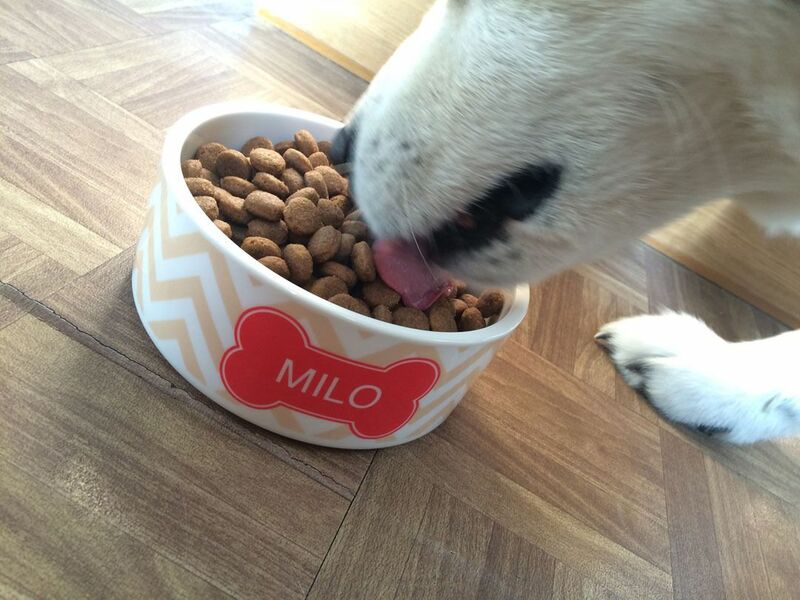 Milo often doesn't eat the right amount of food for his breed at his age and weight. Being an Alaskan Malamute he should be eating a fair amount of food per day so from time to time we switch his food up a bit and he enjoys the change. 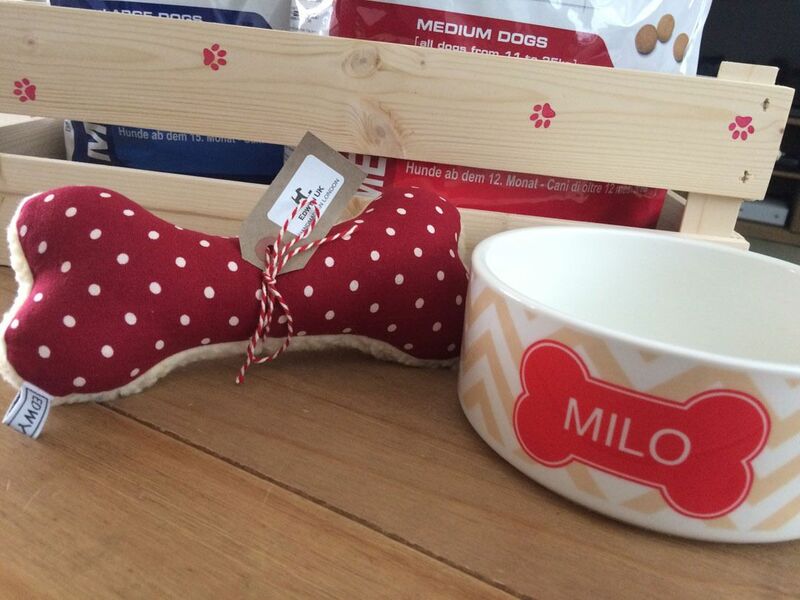 The latest brand he really loves is Royal Canin and we know that because we lined up three bowls of different dry dog food and sniffed them all then ate the lot of the Royal Canin - all from his new and adorable personalised bowl. 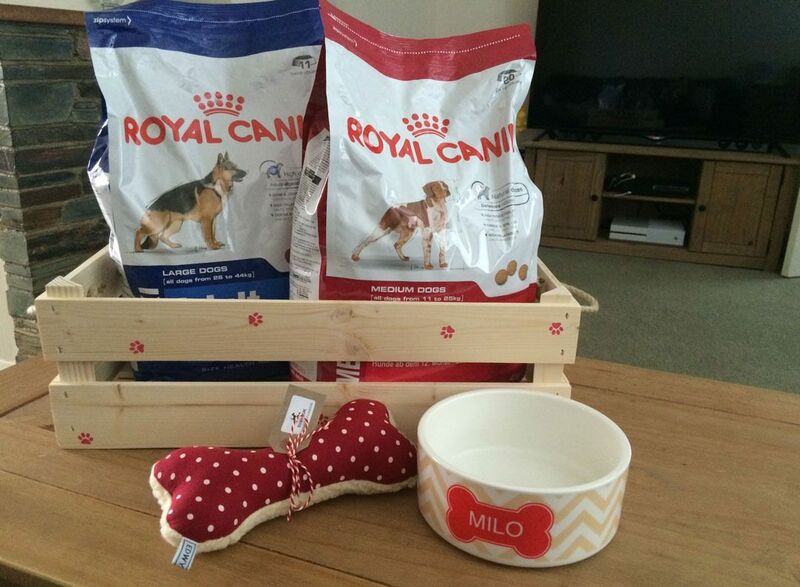 Though a brand that we hadn't tried before now I'd heard good things about Royal Canin food and how they care about the health and happiness of your dog. 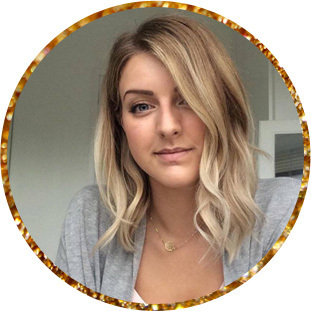 Not just through thoughtful and personalised campaigns but also in making sure that the food is perfect for your pets needs to help maintain a healthy and nutritious diet.